George Clooney Is Related To Famous Vampire Hunter, Abraham Lincoln! George Clooney and Abraham Lincoln both have something in common: they’re both vampire slayers and they’re both related to the same woman! 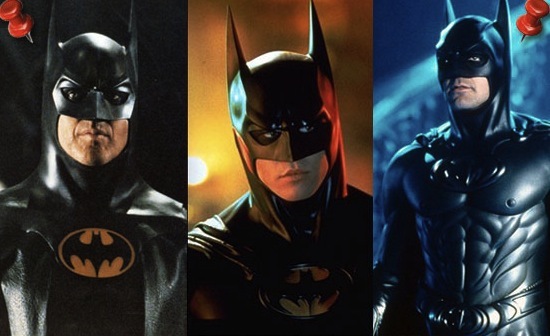 We review all 8 actors who have played the Dark Knight in film and TV to definitively answer the question: Who was the greatest Batman of all time?